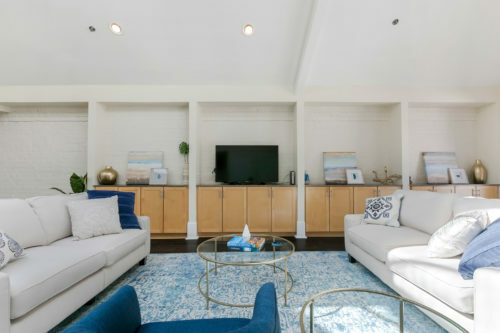 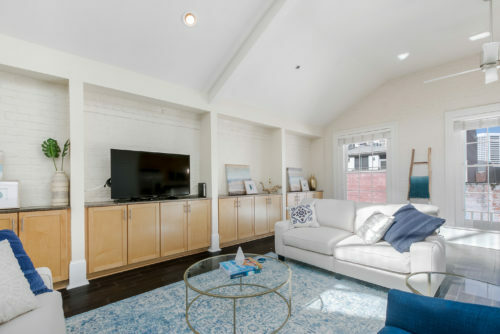 Katherine Eshleman secured buyers for all 14 units within just 3 months, and delivered contracts on all 14 units at, or above, list price. Total sales volume in excess of $4.6 million. 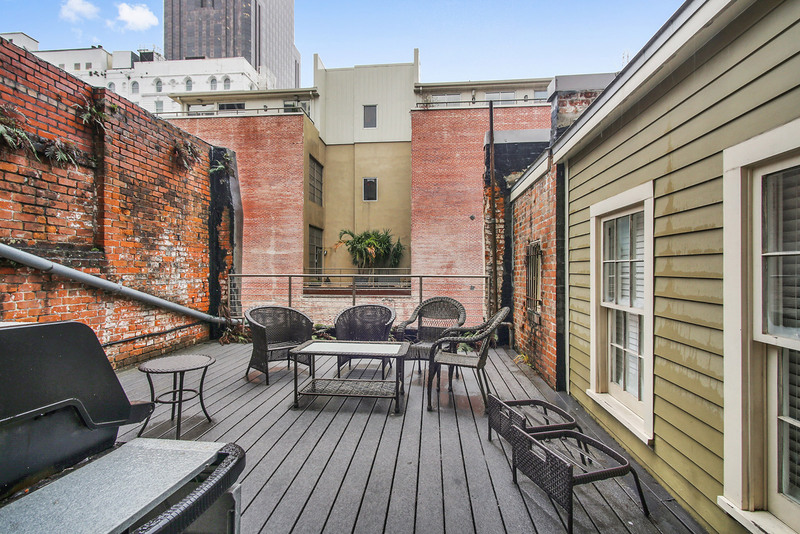 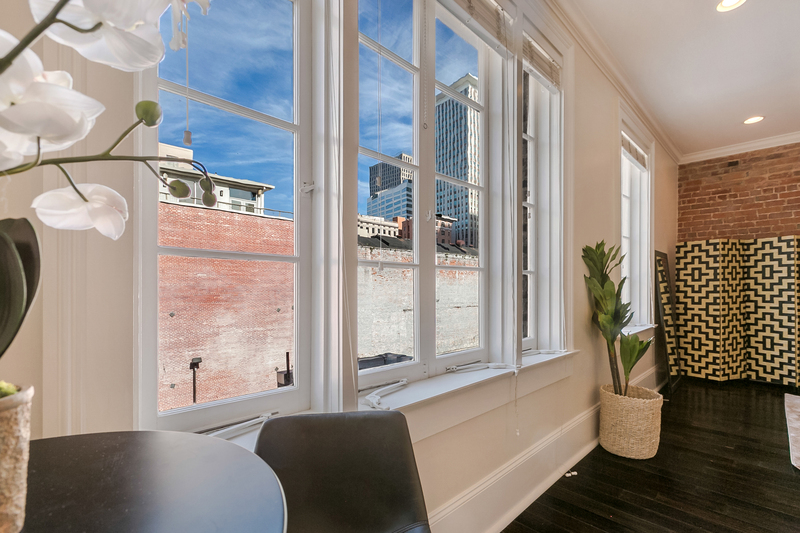 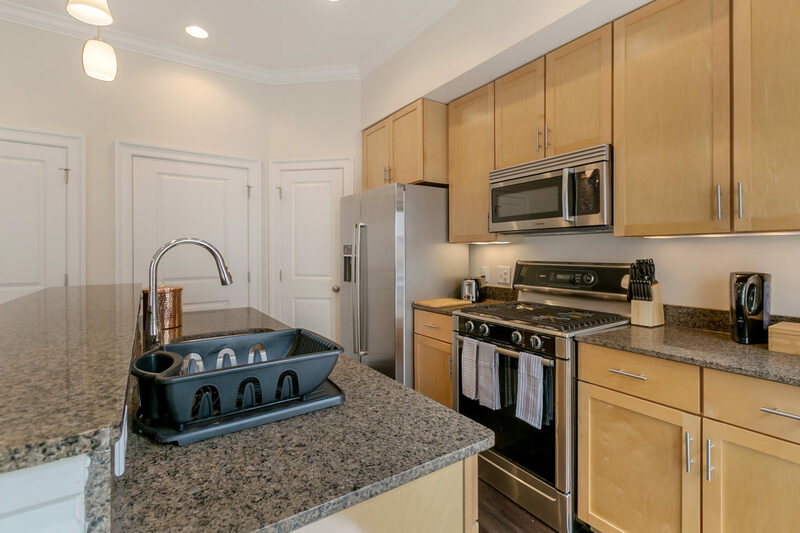 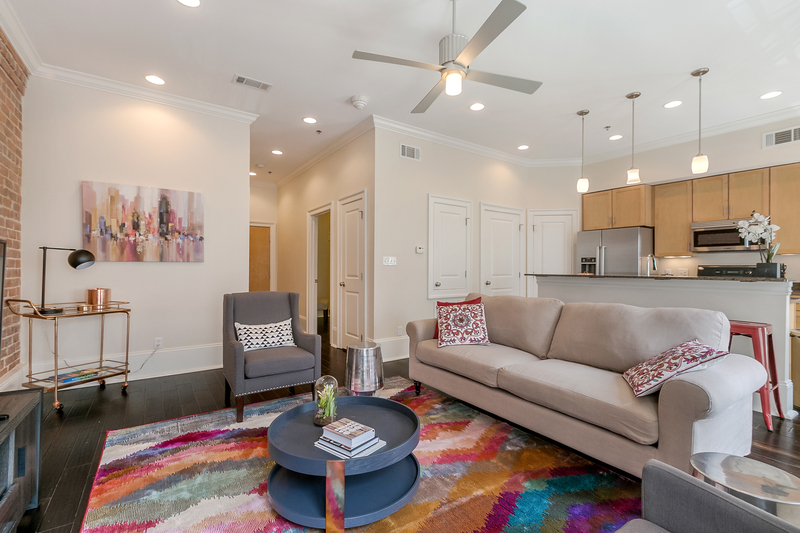 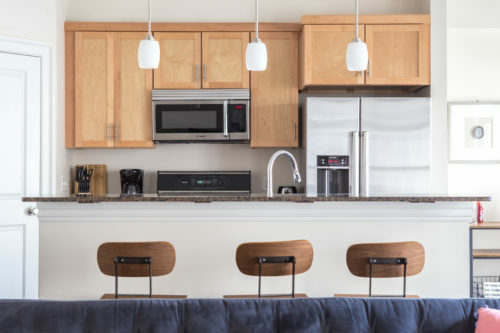 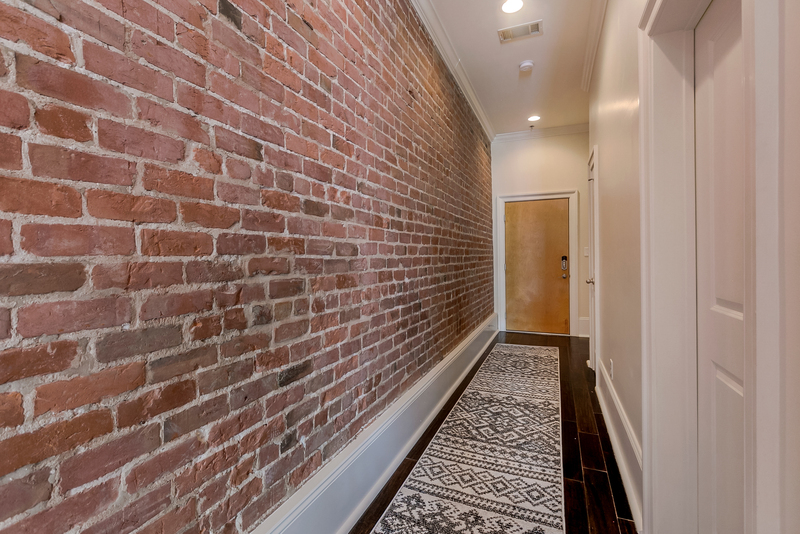 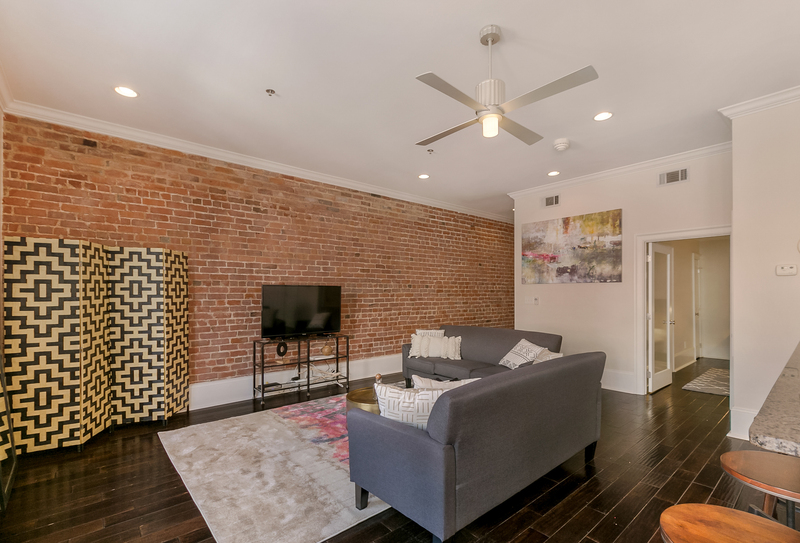 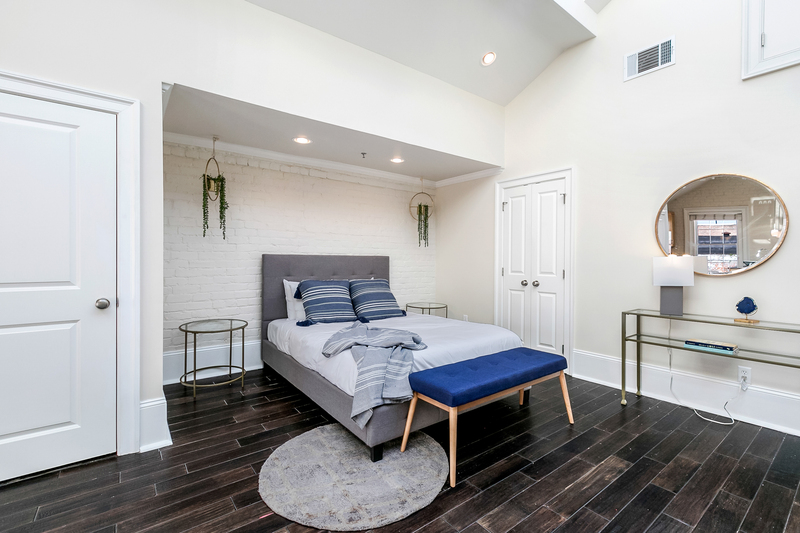 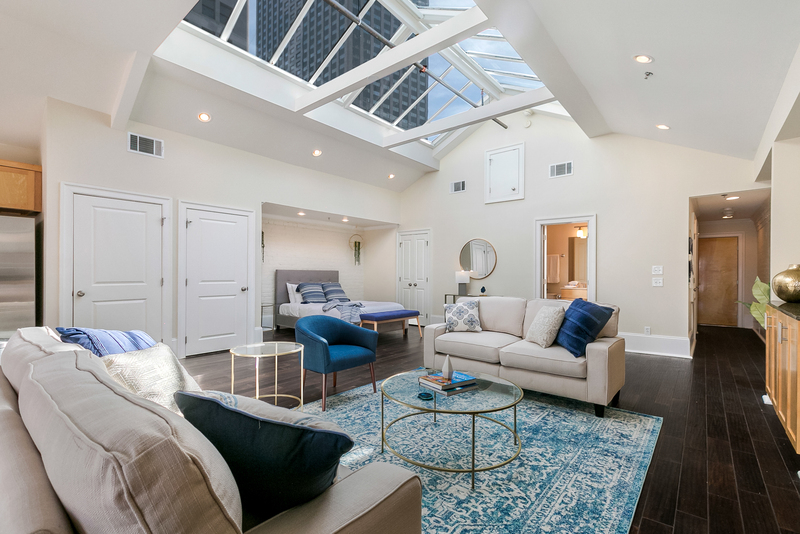 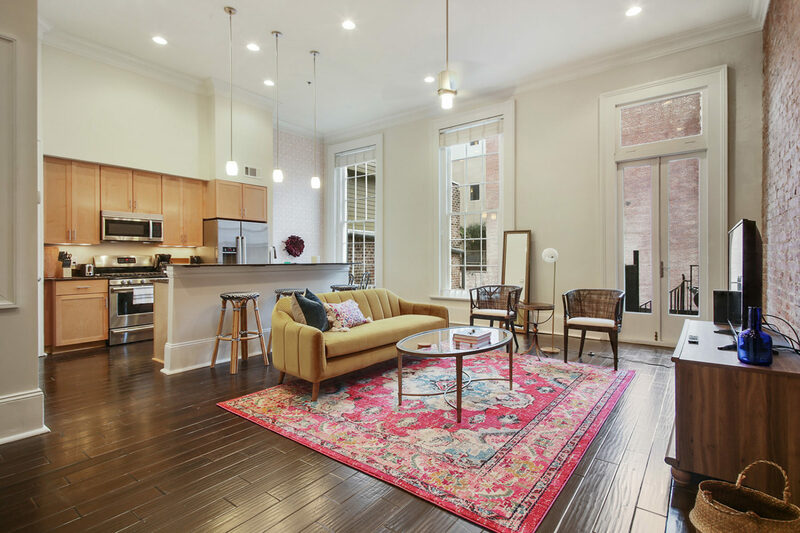 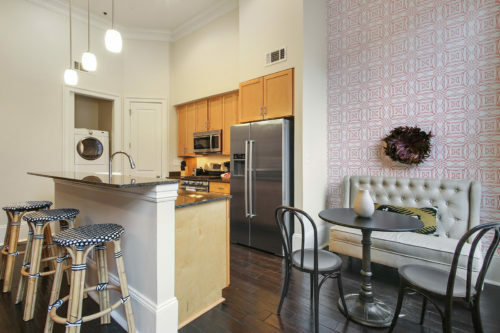 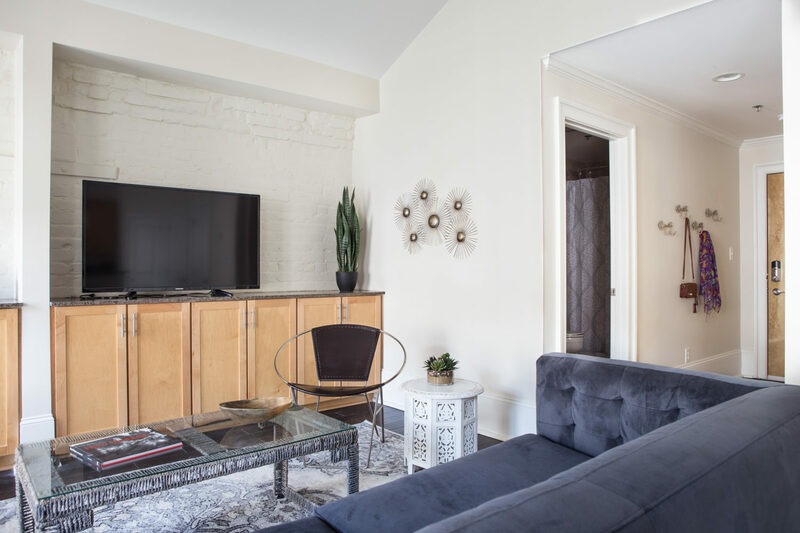 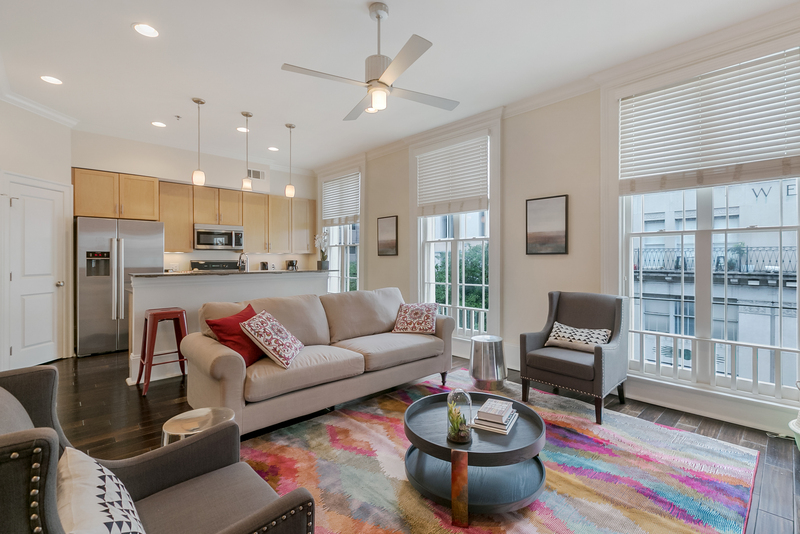 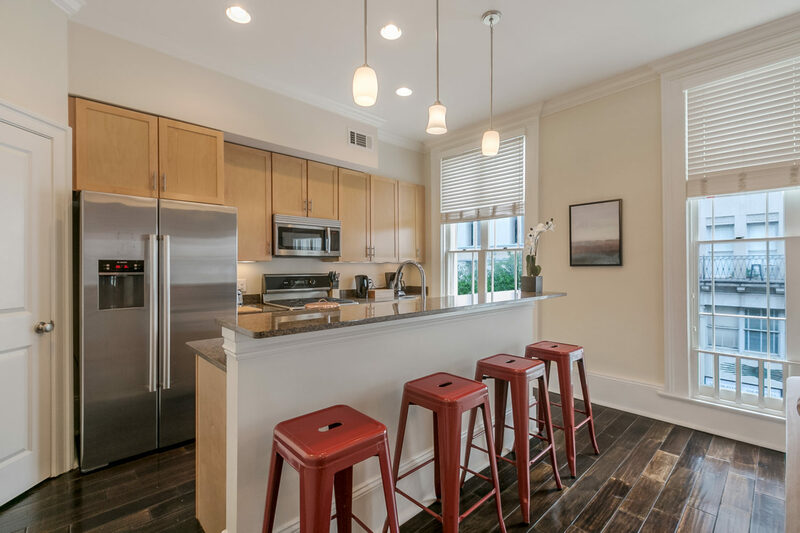 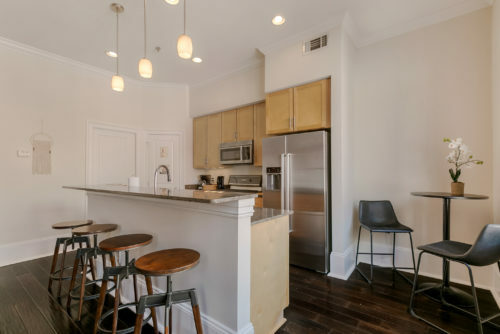 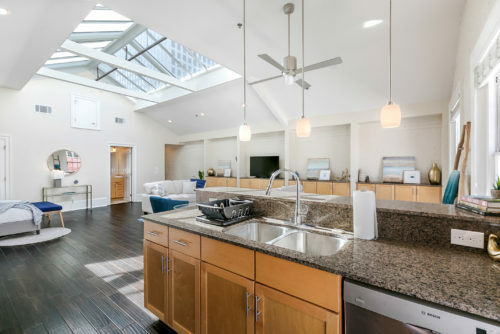 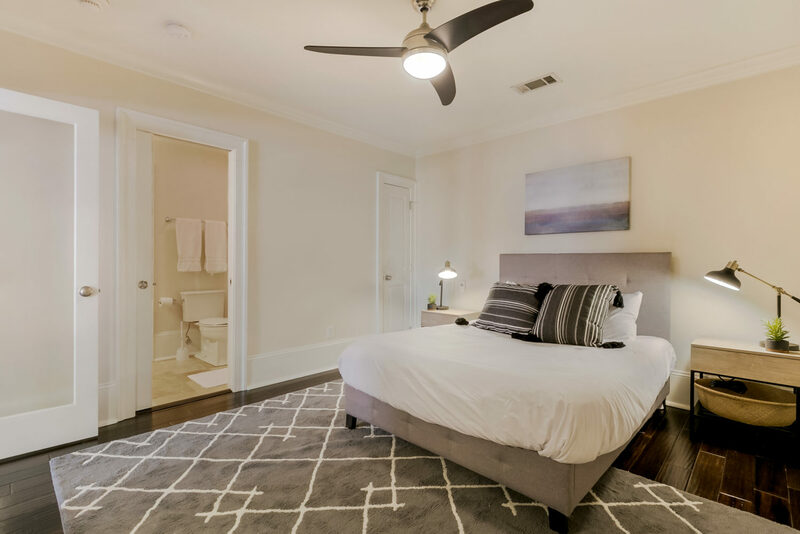 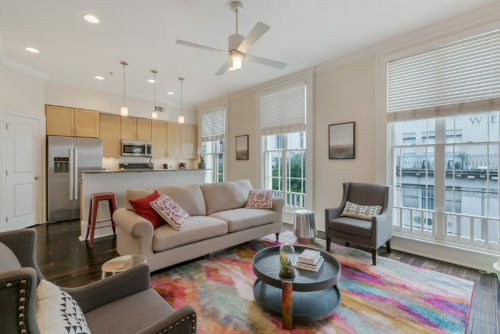 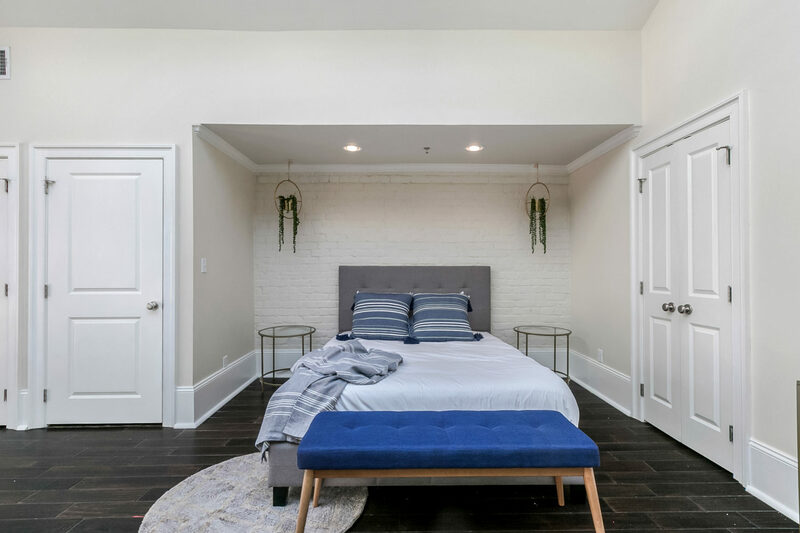 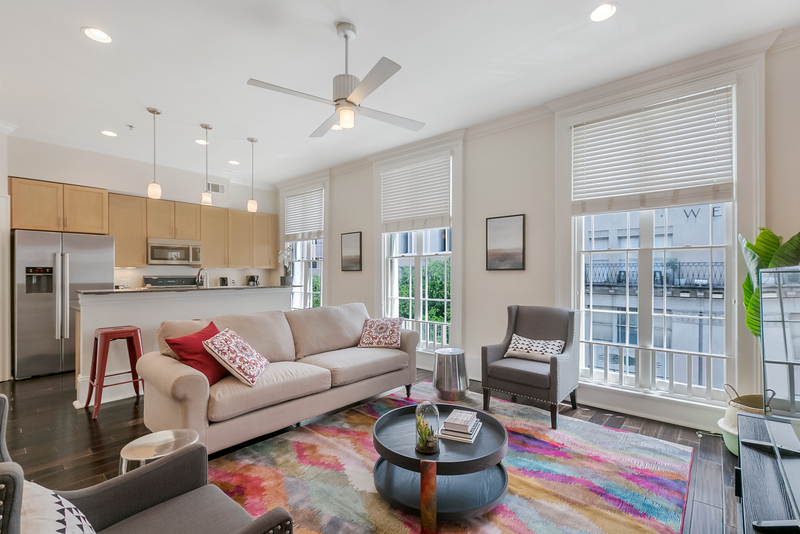 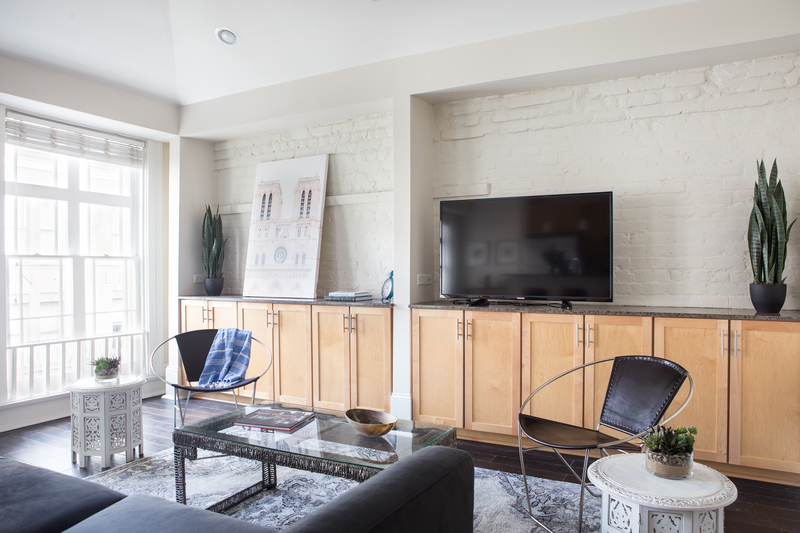 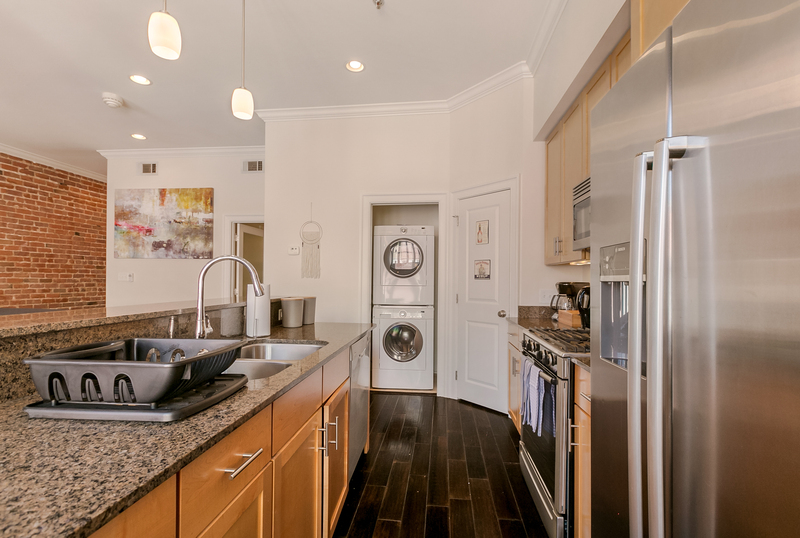 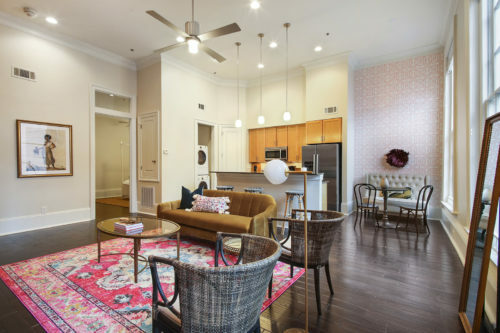 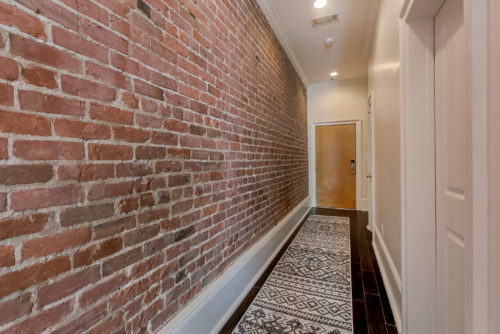 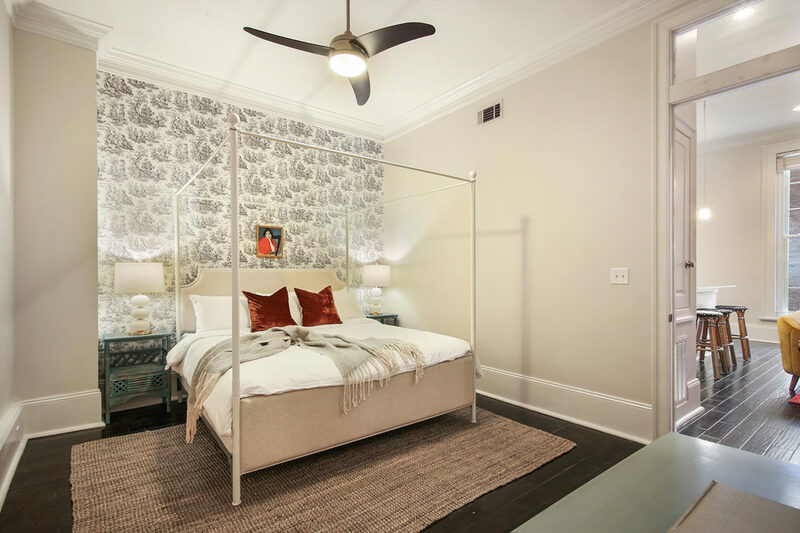 339 Carondelet Condominiums is the conversion of a historic office structure in the New Orleans CBD into 18 luxury 1 BR apartments. 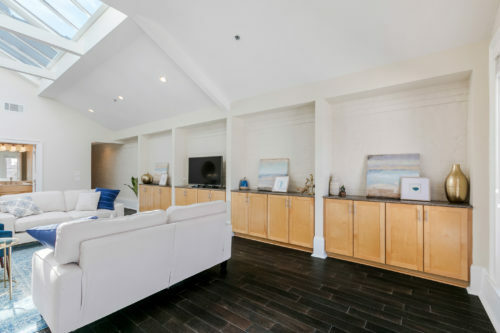 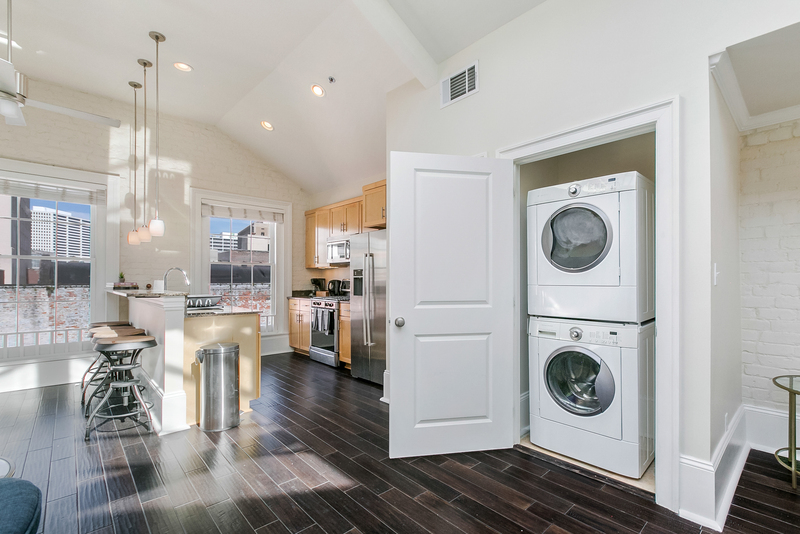 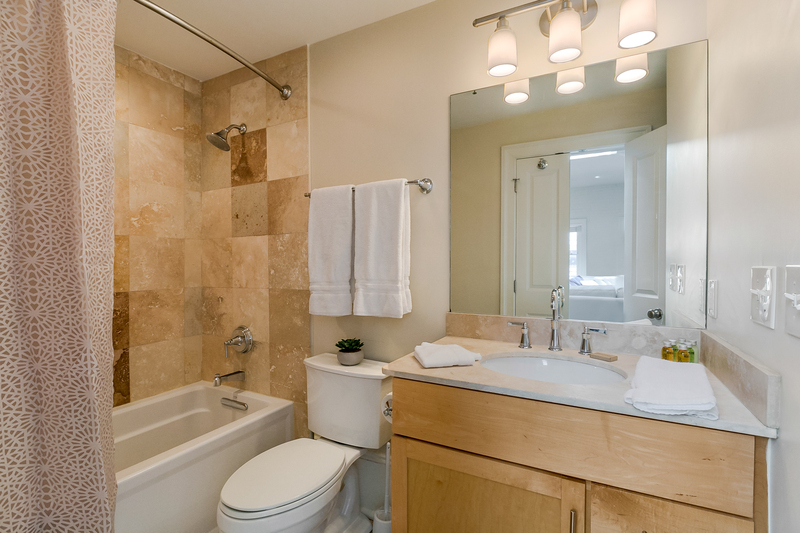 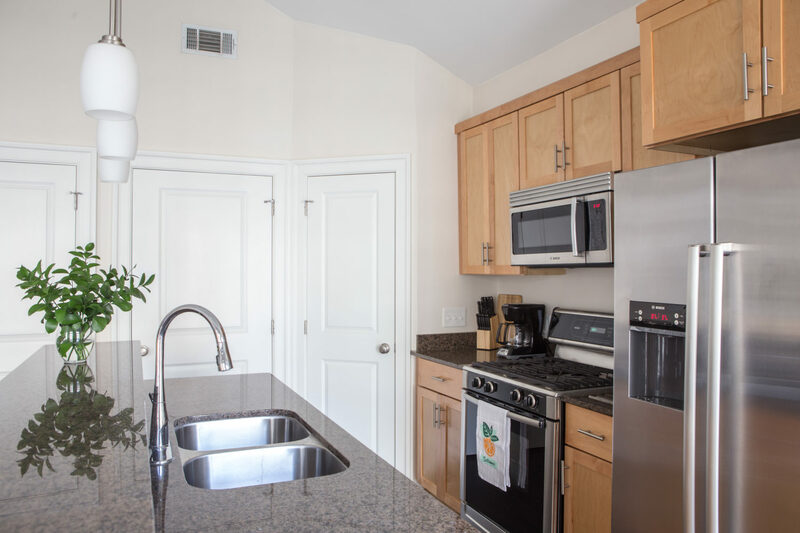 The renovation took place in 2011, utilizing the historic rehabilitation tax credit program. 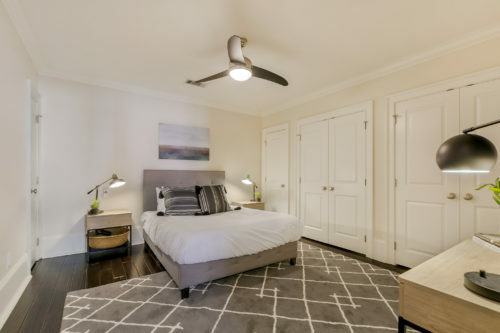 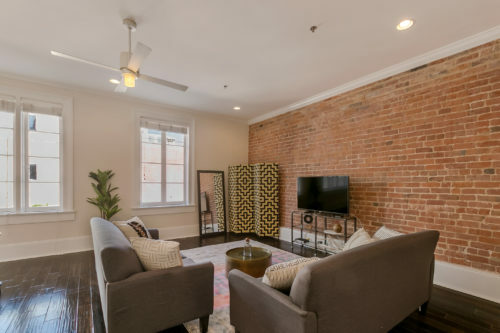 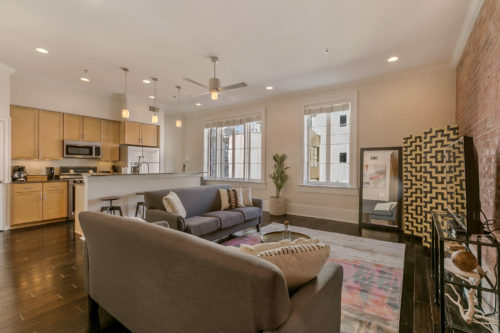 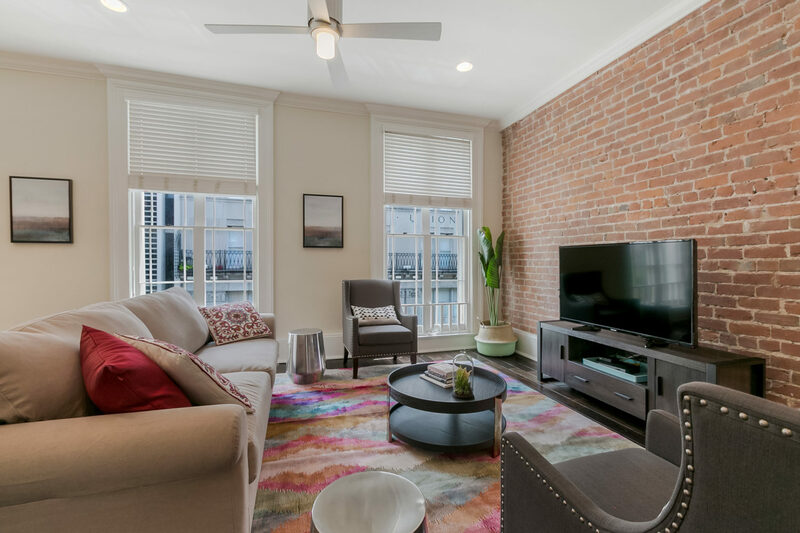 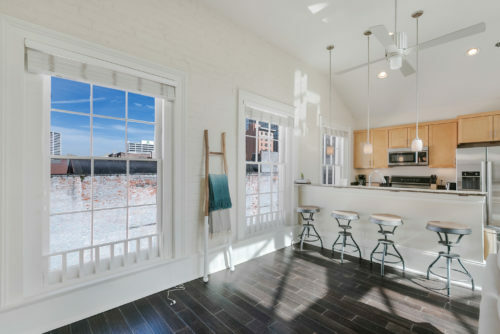 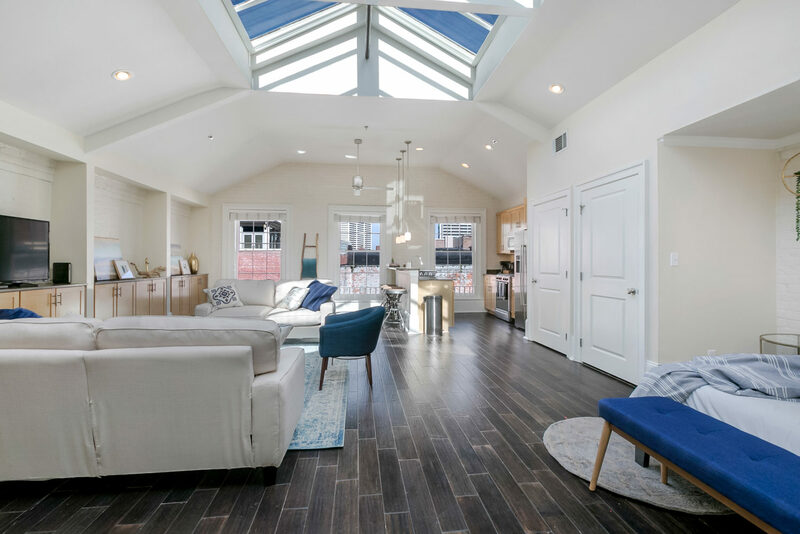 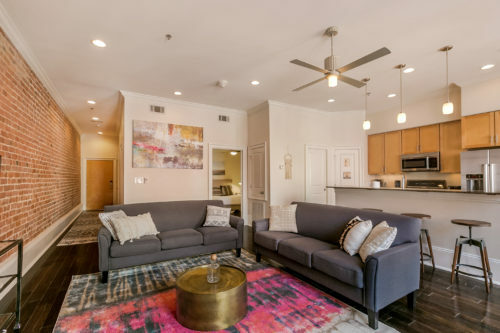 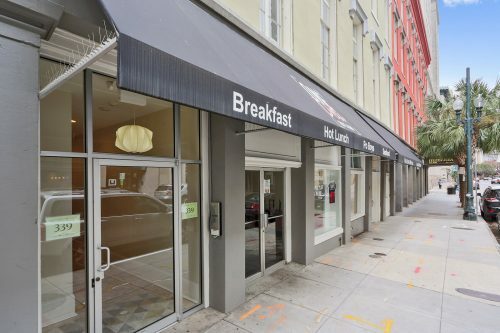 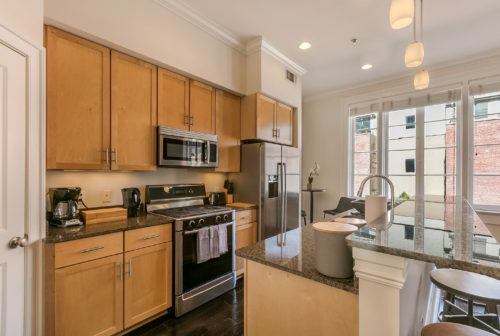 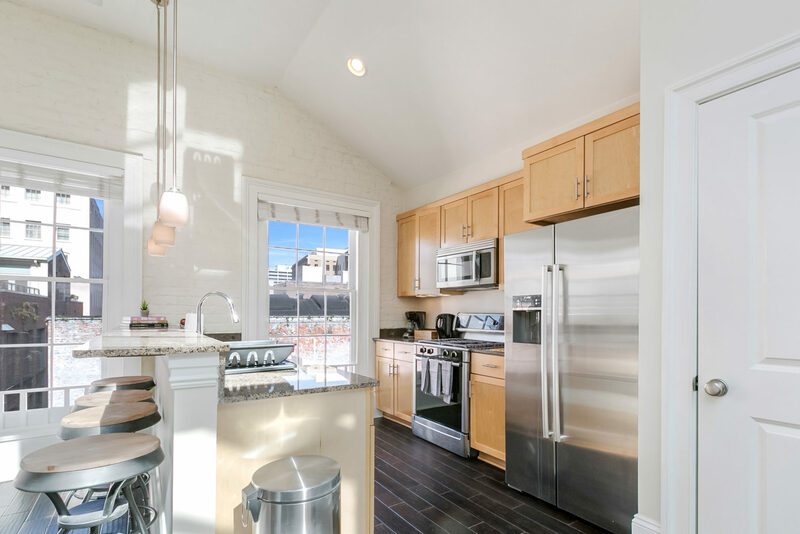 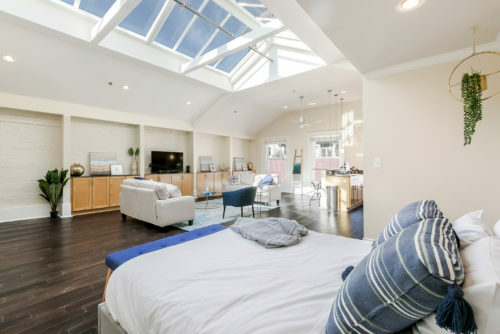 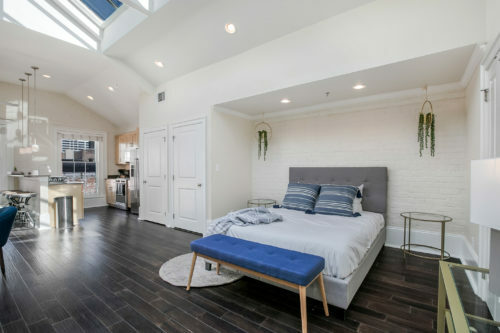 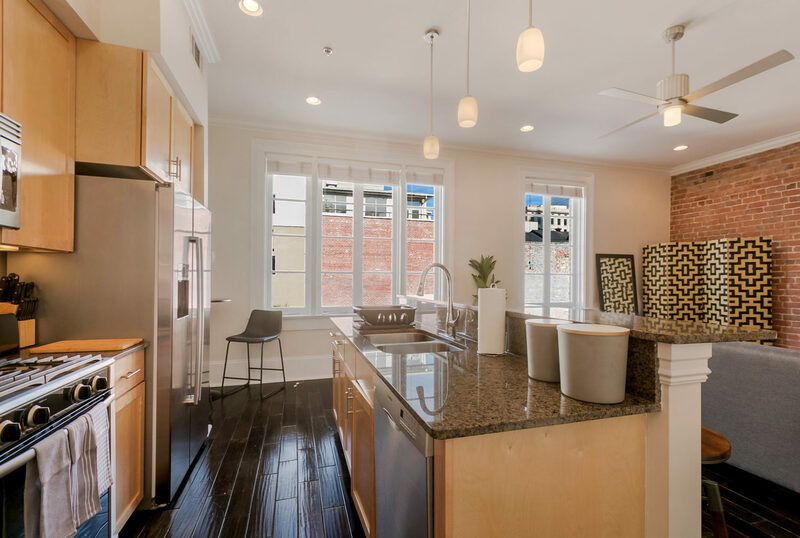 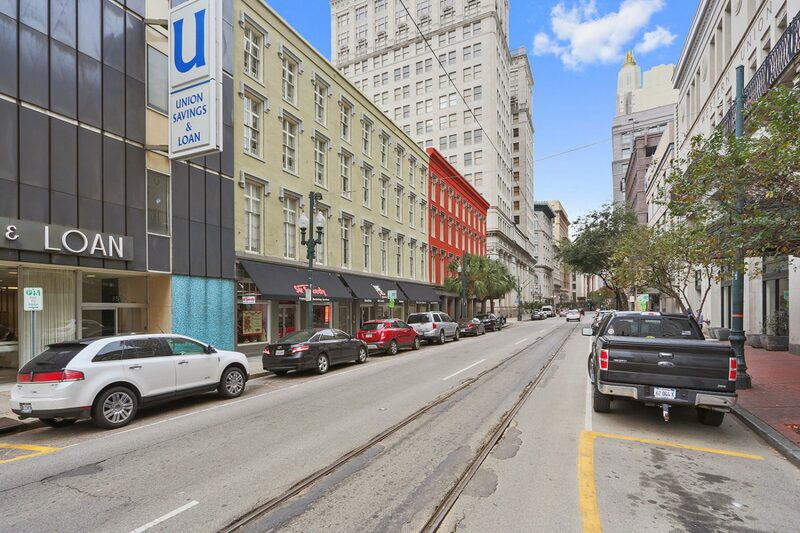 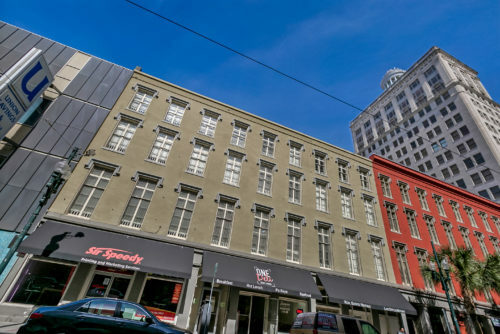 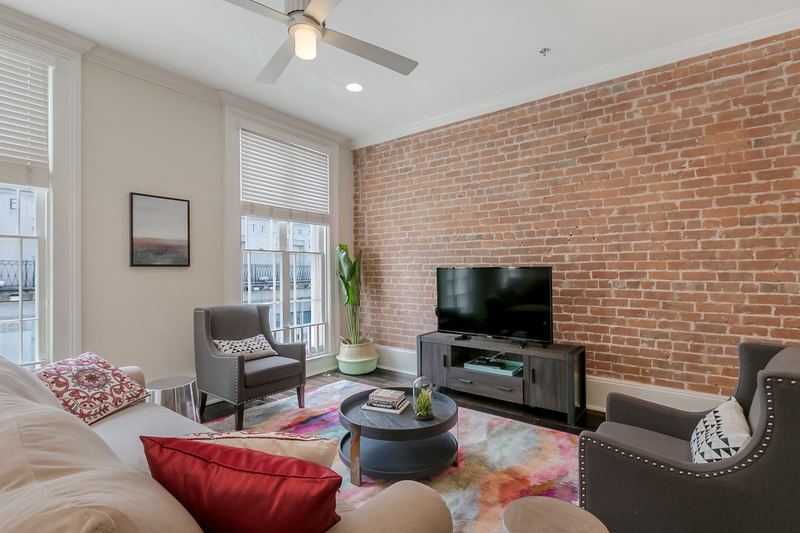 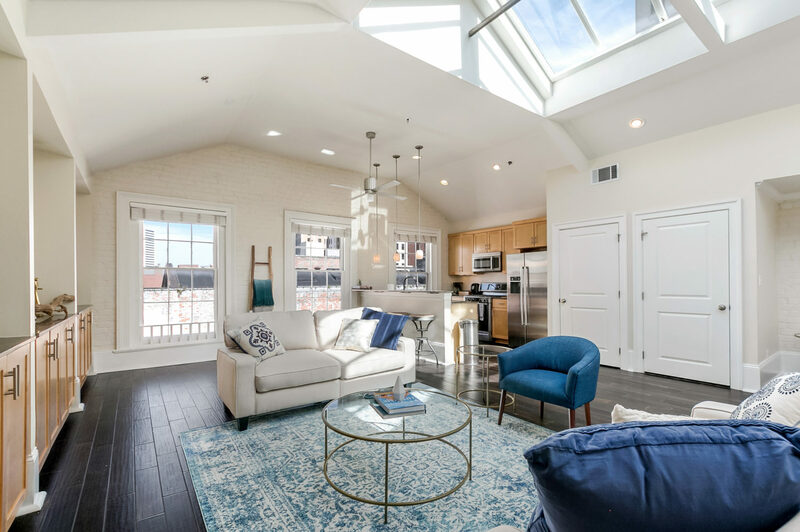 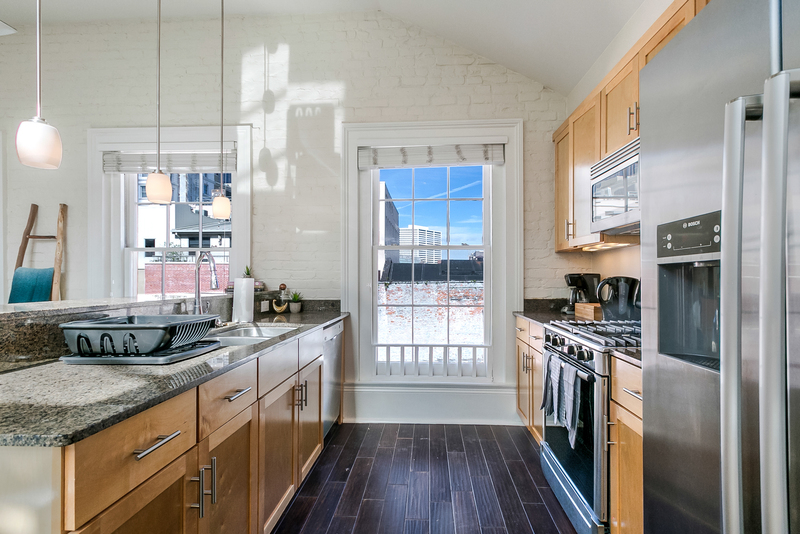 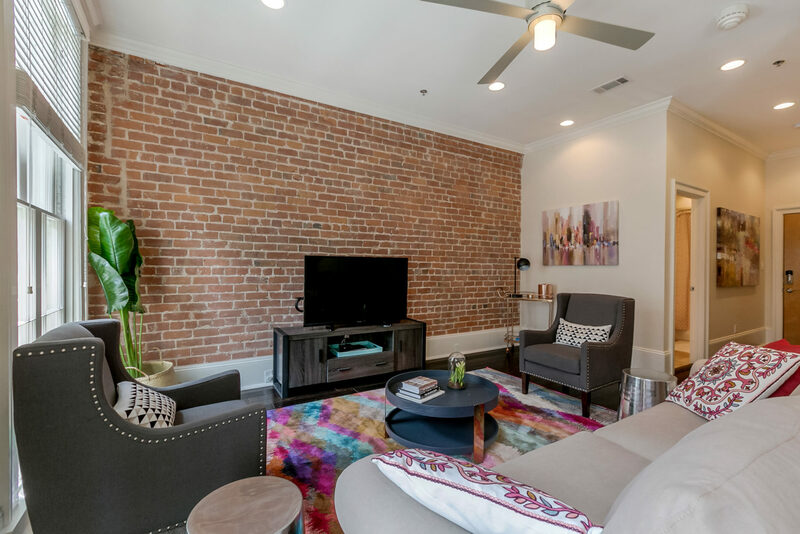 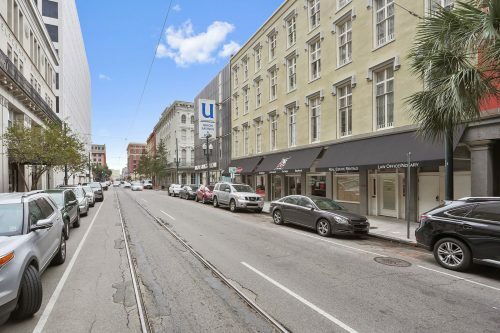 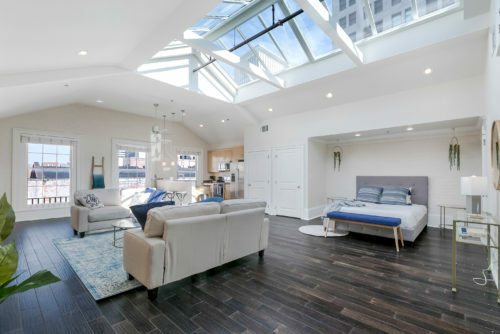 In 2017, based on stable market conditions and the condo demand in the CBD, the developers retained Katherine and Parke to list 14 units at 339 Carondelet for sale.